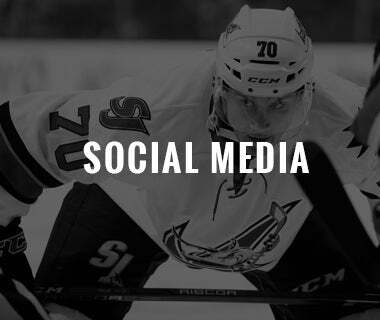 San Jose, Ca - The San Jose Barracuda (13-3-1-2) used smothering defense and opportunistic offense to take down the San Diego Gulls (8-8-1-1) (Anaheim Ducks) on Monday night at SAP Center in the first of 10 meetings between the two teams. 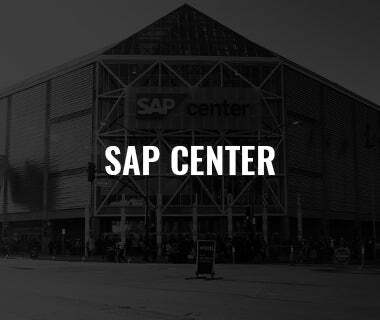 The win was San Jose's fifth straight at home their sixth game in a row that they've earned a point. 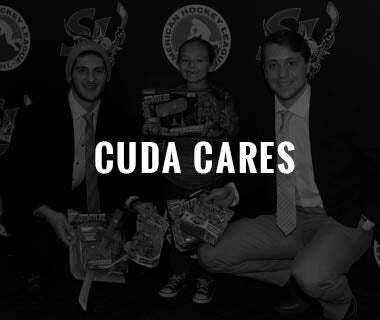 In the first, the Barracuda outshot the Gulls 16-to-five and just three minutes and 53 seconds into the game Kyle Wood touched a pass to Alex True (5) as he entered the zone down the right wing and True lifted a shot over the right should of Jared Coreau to draw first blood. 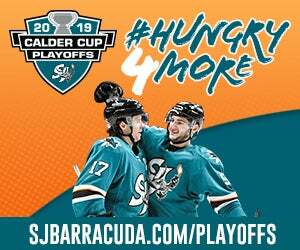 In the second, San Jose continued to dictate the pace of play, adding to their lead when Nick DeSimone threaded a pass from the right corner to an uncovered John McCarthy(5) on the back-door and the Captain touched it in at 12:16 to give the Barracuda a 2-0 lead. 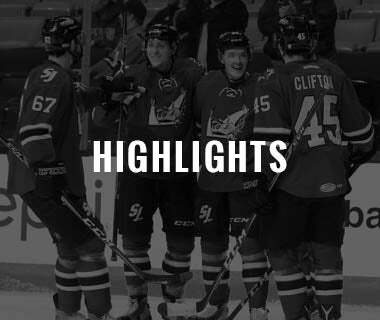 The Gulls finally found their legs in the third, tying the game with back-to-back goals just 13 seconds apart. 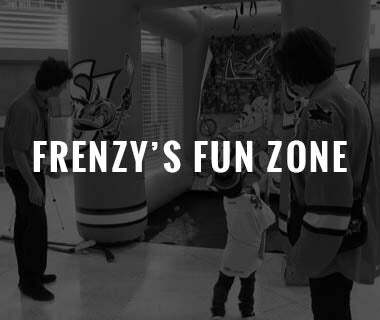 First, Alex Dostie (1) collected a puck in the left corner, raced to the net, and moved around Josef Korenar before gliding it in at 2:17. The goal was Dostie's first of the year and the first over his last 25 games. Then, Chase De Leo (5) would poke in a Joe Blandisi left corner pass as Korenar lost his footing in the crease and fell backward just 13 seconds later. 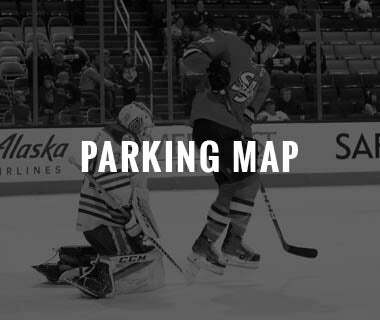 Even at 2-2, San Jose would regain its lead when Wood (1) blasted a right-point shot through traffic and through Coreau's five-hole at 6:45. The goal was Wood's first in teal and his first in his last 21 games. 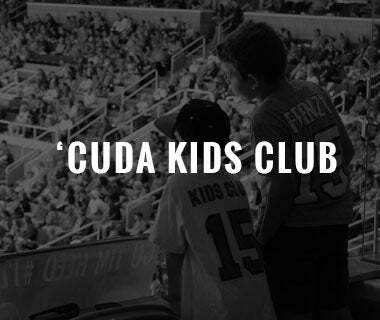 The Barracuda would extend its lead back to two when Matt Fonteyne whipped a pass to Evan Weinger (5) at the top of the blue paint and the rookie forward jammed it in, snapping an eight-game goalless drought at 11:19. 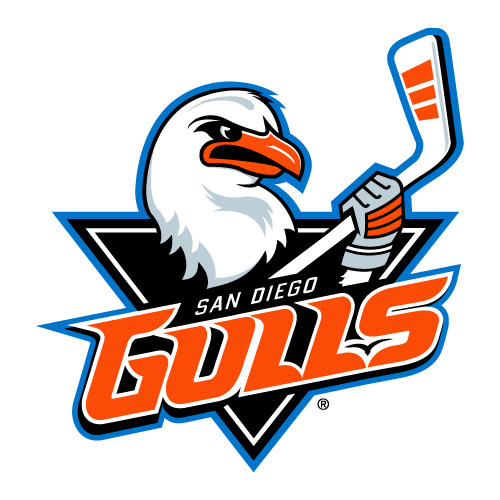 Gulls' Head Coach Dallas Eakins would opt to pull Coreau with roughly four minutes remaining, and True (6) would pot his second of the night as he spun in a Jon Martin pass from between the circles at 17:11. 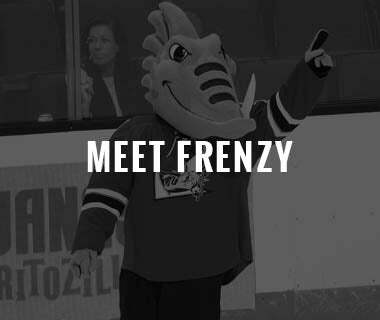 Troy Terry (8) added another one at 18:42 to inch the Gulls back within a pair from the low slot but the Barracuda would hold on for the 5-3 win. Korenar (8-1-1) collected the win by making 19 saves on 22 shots, while Coreau (3-4-2) took the loss after giving up four goals on 36 shots. 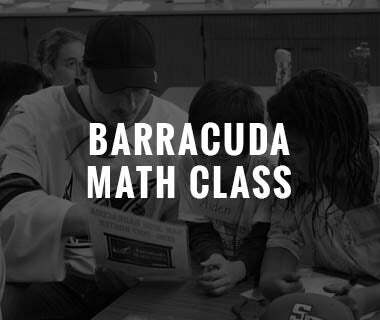 The Barracuda hit the road on Saturday against Bakersfield before returning back to SAP Center on Sunday to take on the same Condors (Edmonton Oilers). 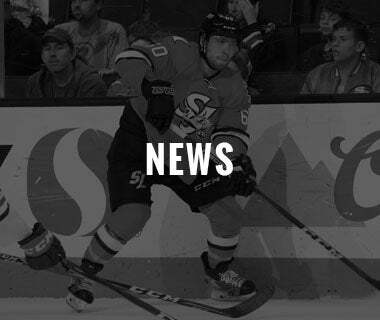 Sunday is Kansas Blades night as San Jose will rebrand at the Sharks IHL affiliate from 1991-to-1996. 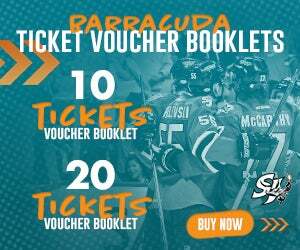 The Barracuda will wear specialty Blades jerseys and fans can bid on them during the game. 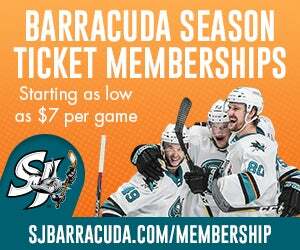 For more info go to SJBarracuda.com/promotions.